Welcome to the Off-Campus Learning Center at Tsuda University! The Off-Campus Learning Center at Tsuda University was established in April 2016 to support students as they actively engage in learning outside campus classrooms. As an integral part of their academic development, students are encouraged to participate in extracurricular learning activities, such as attending a summer program abroad or experiencing an internship or service learning. Umeko Tsuda, the founder of Tsuda University, was one of the first Japanese women to study abroad. This experience was at the root of her determination to empower Japanese women and led her to establish this school, one of the first private institutions of higher education for women in Japan, in 1900. Eagerness to study beyond the boundaries of the campus has long been a Tsuda tradition. To uphold and strengthen this tradition, the Off-Campus Learning Center was created to provide systematic support for students who wish to deepen their knowledge off campus and thus further unleash their potential. 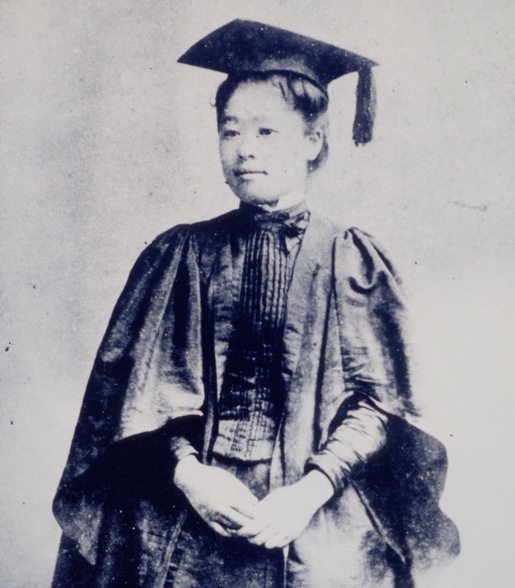 "Umeko Tsuda at Bryn Mawr in 1890"
The Off-Campus Learning Center functions as an activity incubator by providing a supportive system for collaboration with institutions and other organizations which will host participating students. The Center provides one-stop-service for students who wish to collect information about off-campus learning. The Center offers opportunities for students to find potential hosts for their off-campus learning. The Center provides support for students throughout the off-campus learning process, from pre-activity orientation to post-activity reflective sessions. The Center will create a network of supporters, including private companies, public institutions, and non-profit organizations, as well as alumnae and other friends of the College. This network will be a resource for finding off-campus opportunities and a source of advice and help for students as they seek to gain fruitful experience outside Tsuda’s classrooms. The Center archives records and reports of students’ off-campus learning. The Center disseminates information about its work, students’ achievements, and new events. 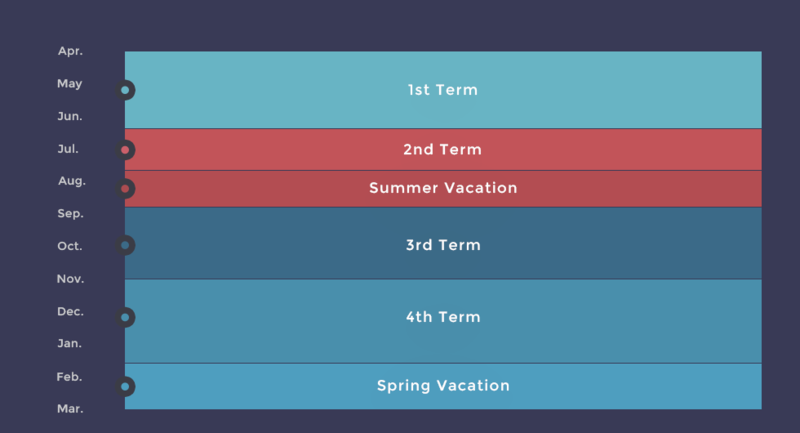 Beginning in 2017, Tsuda College will introduce a new quarter-based academic calendar, and the second term, running from mid-June through July and combined with the summer vacation in August, will be a period during which students are encouraged to participate in various kinds of off-campus learning. Students participating in off campus study may apply for academic credit. Those completing their off-campus study, subject to examination, will be awarded academic credit by the University for courses such as “Internship,” “Service Learning” and “Independent Study.” Prior registration is required. Copyright © Tsuda University. All Rights Reserved.